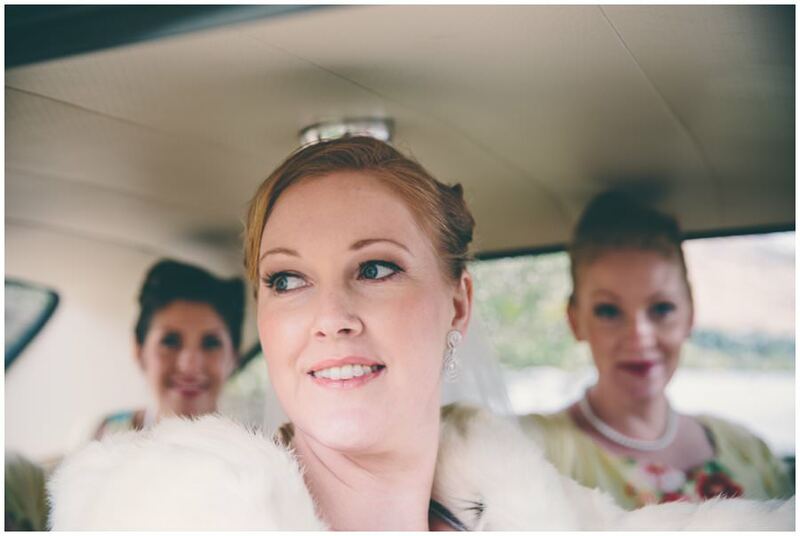 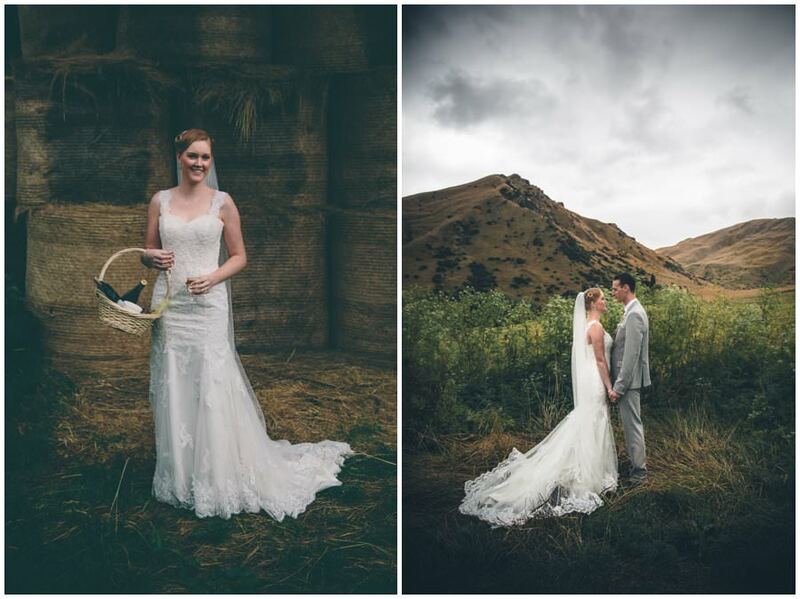 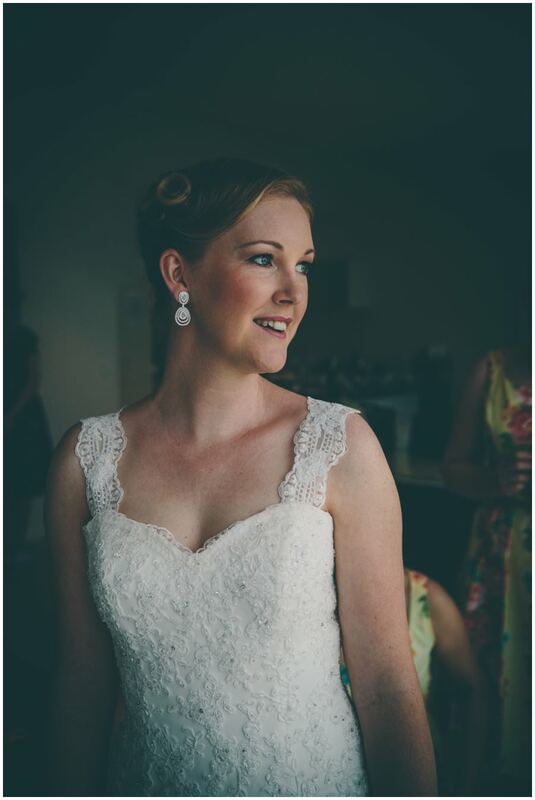 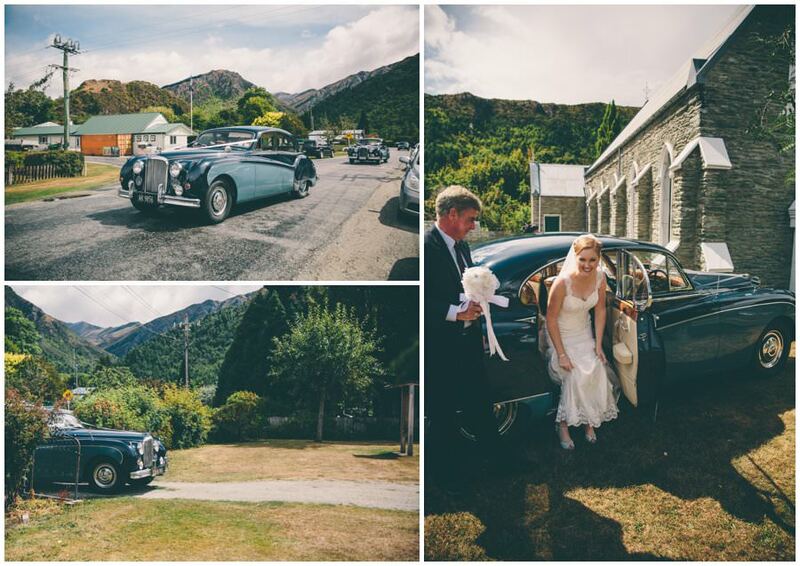 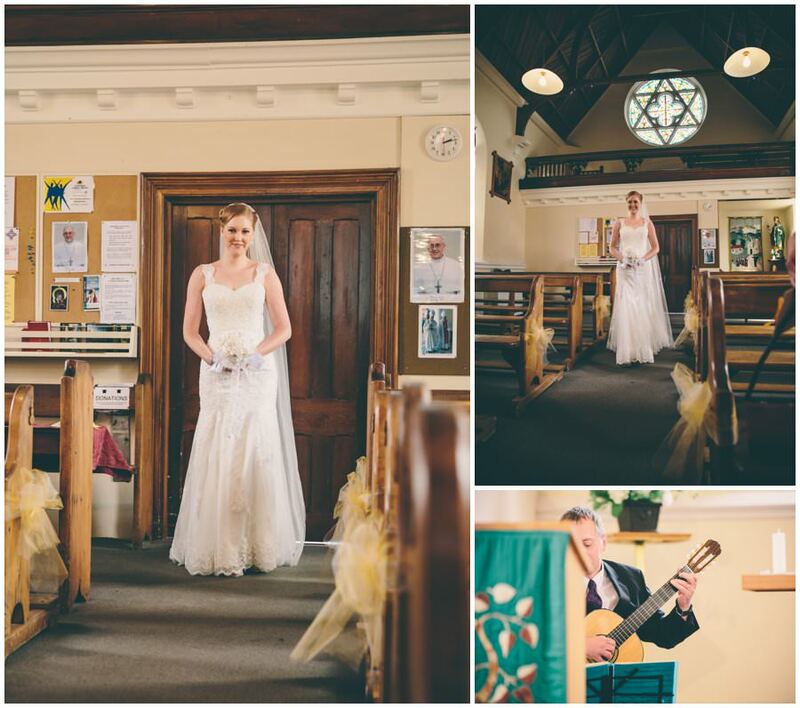 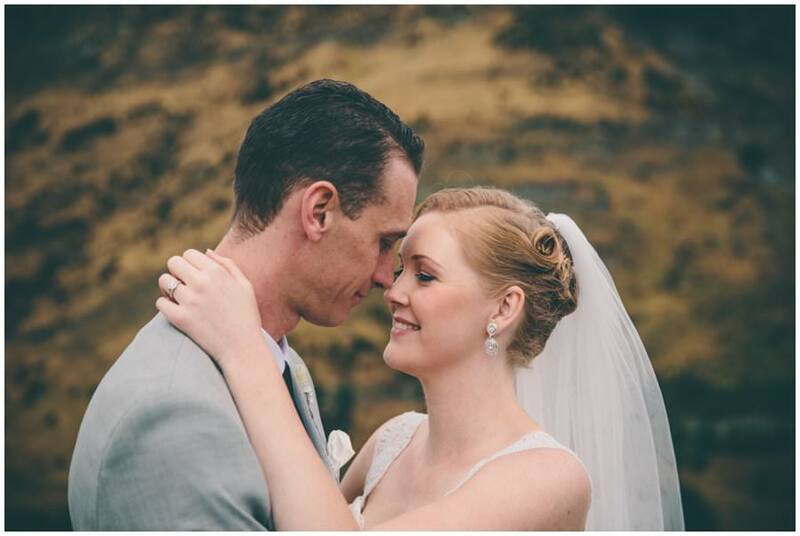 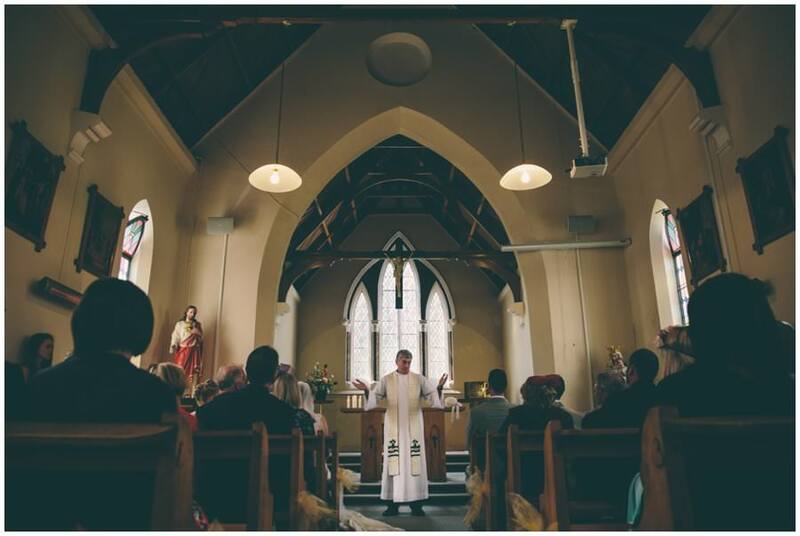 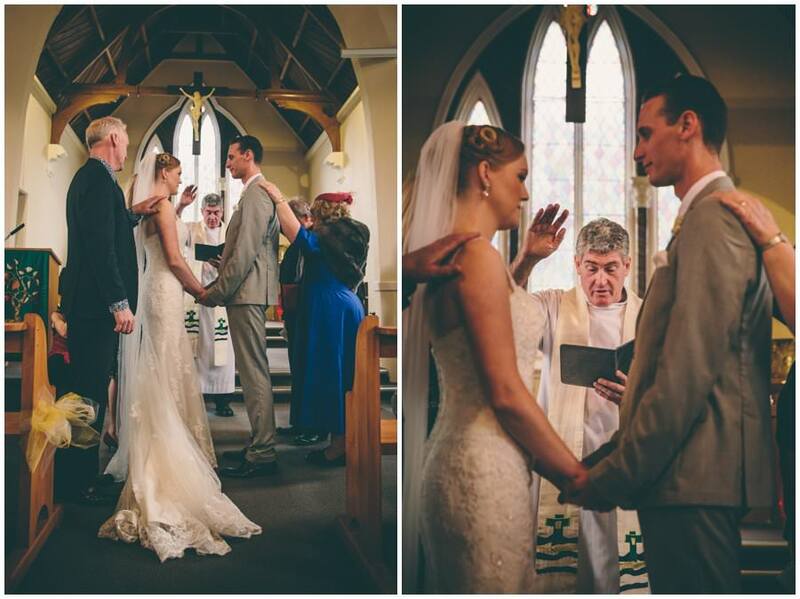 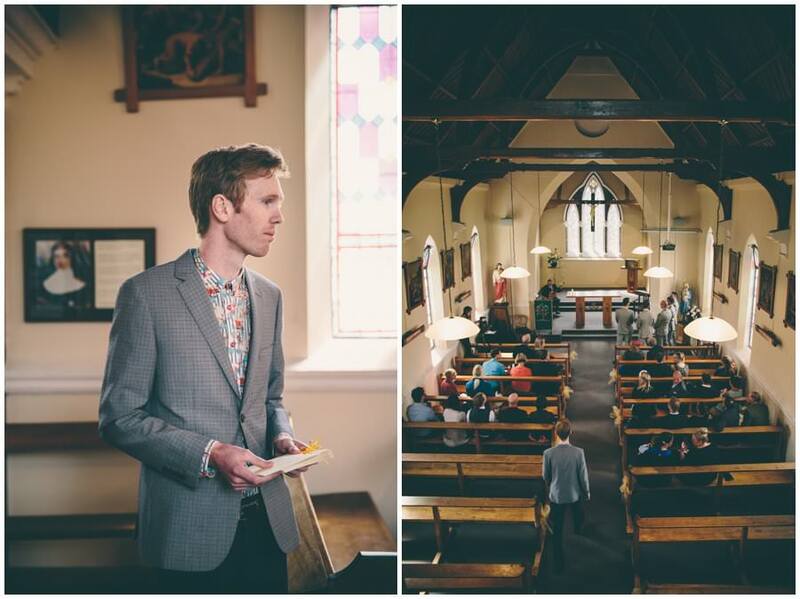 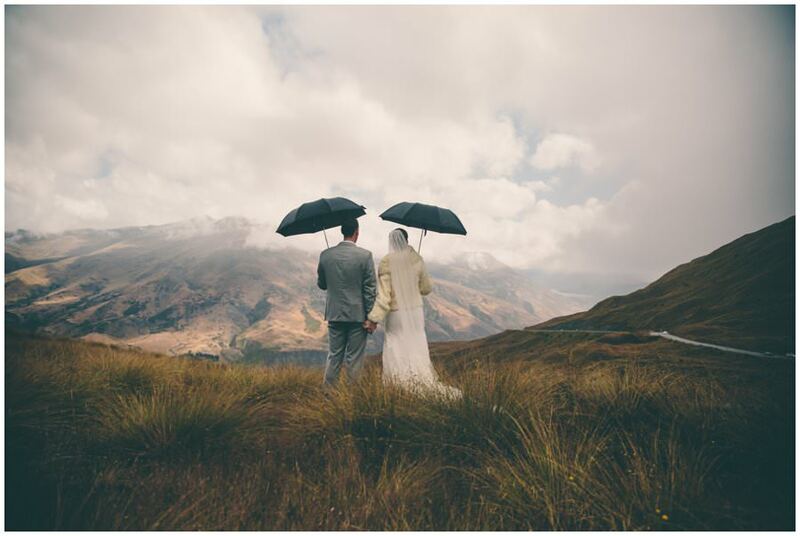 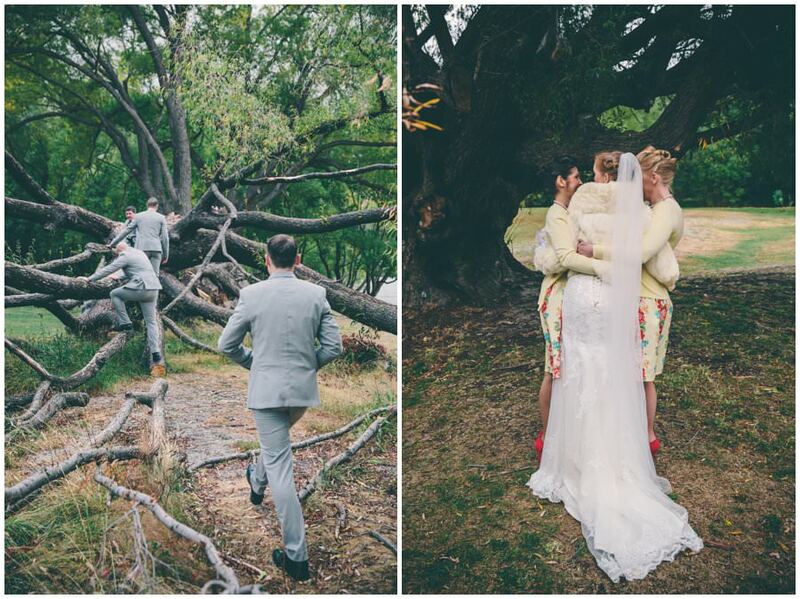 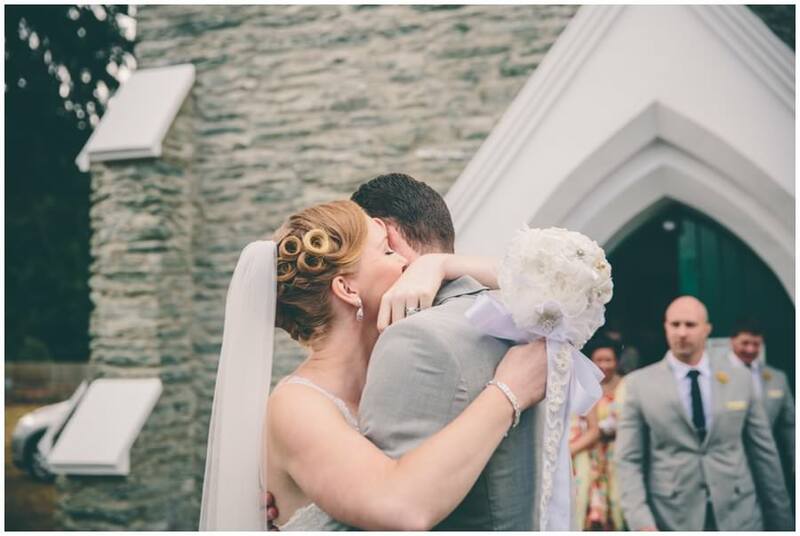 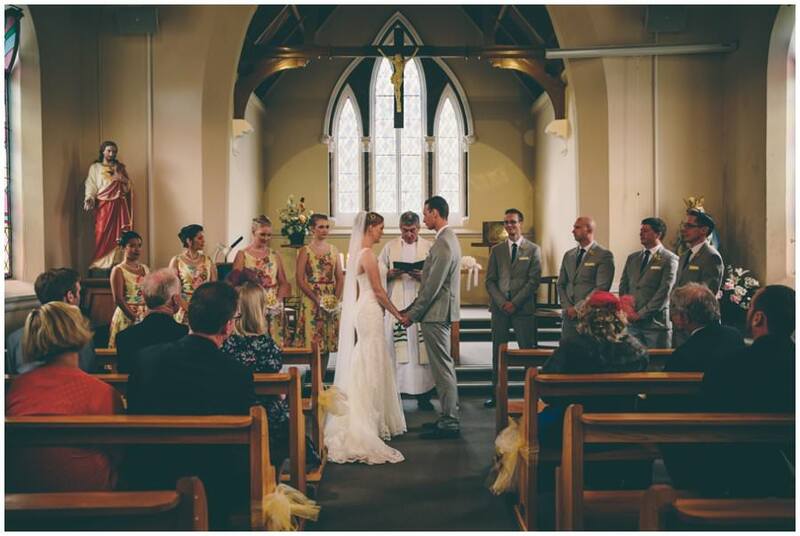 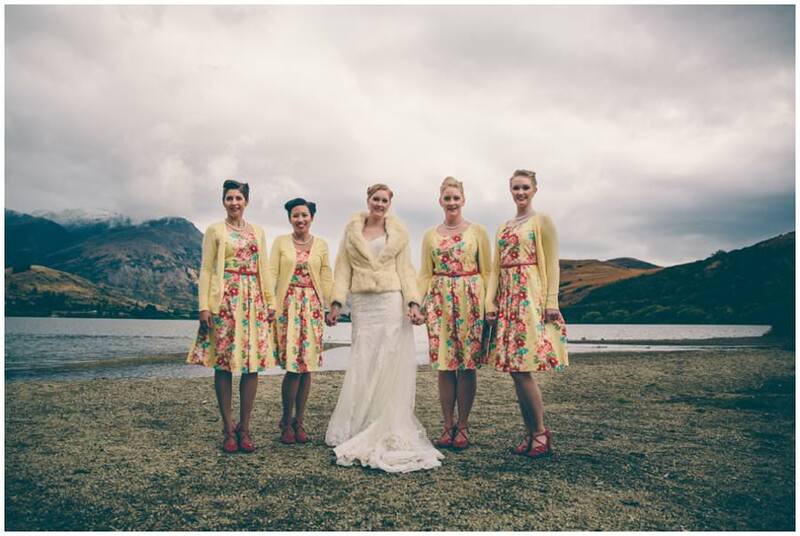 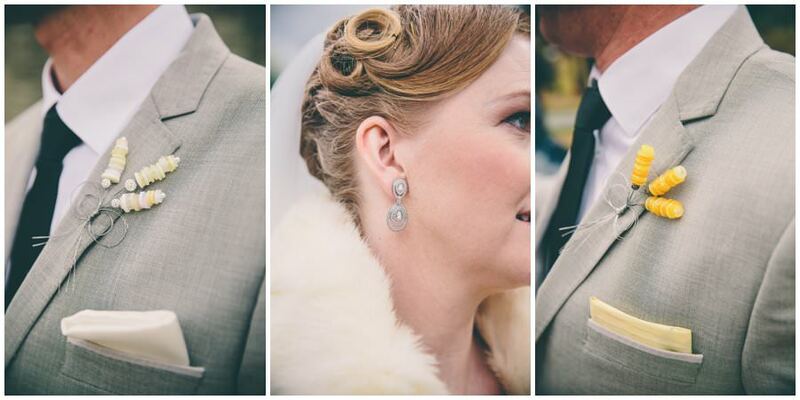 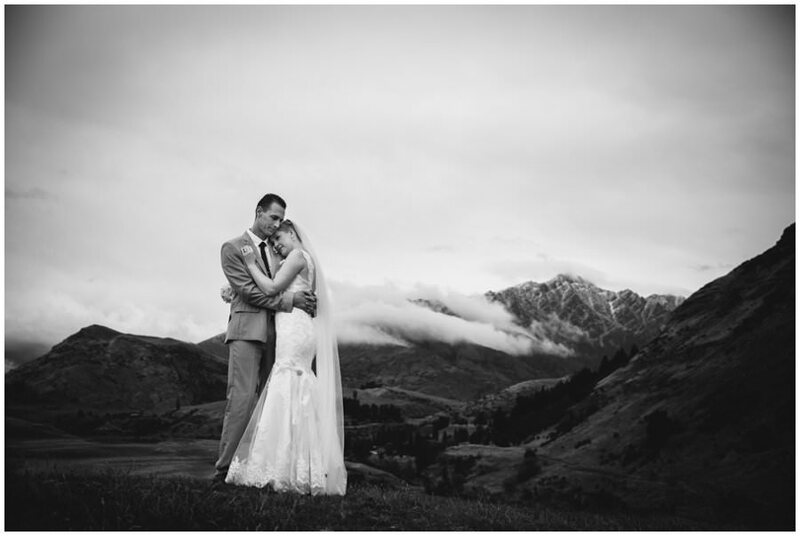 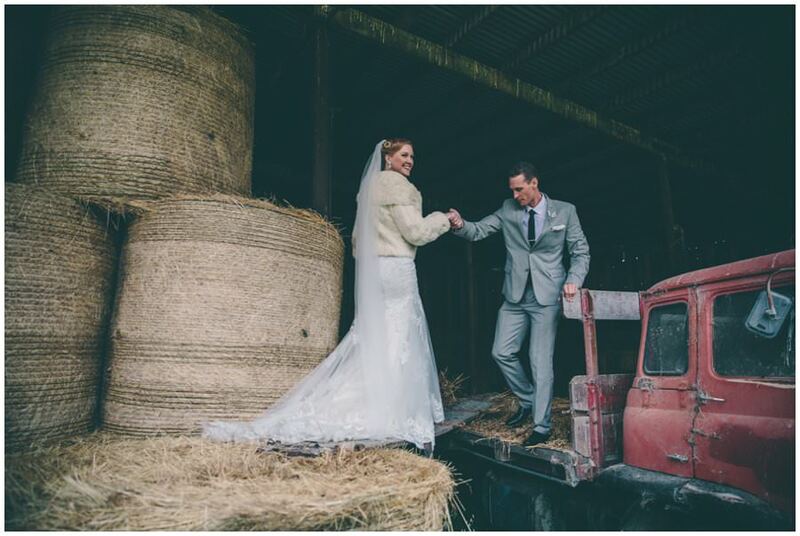 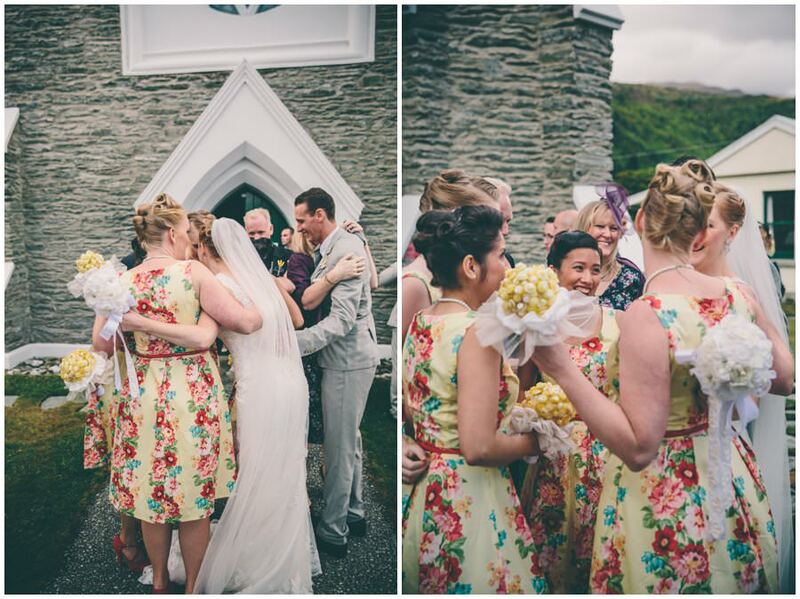 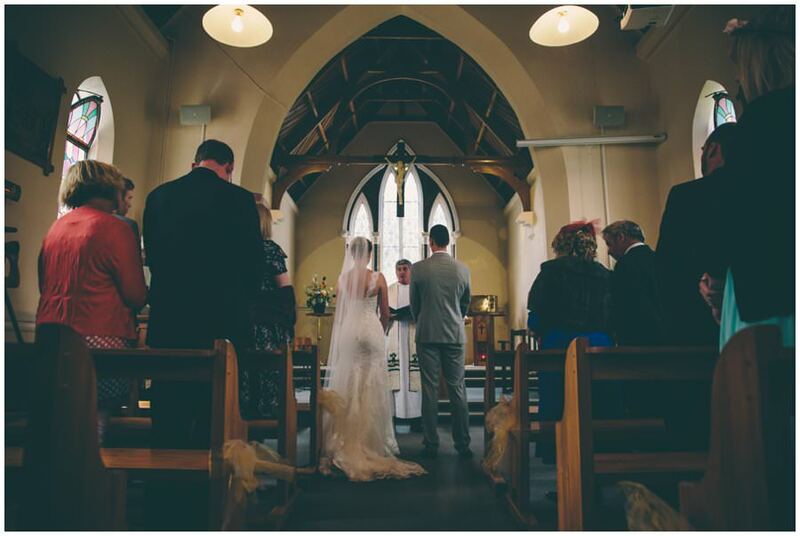 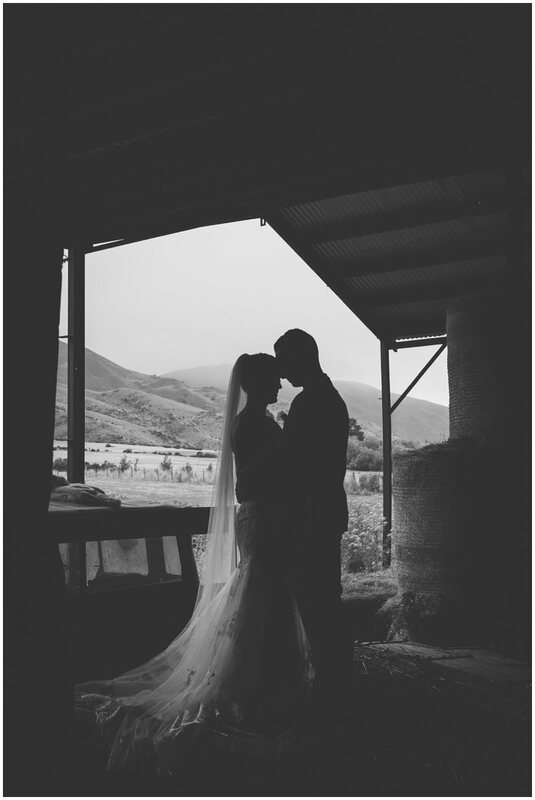 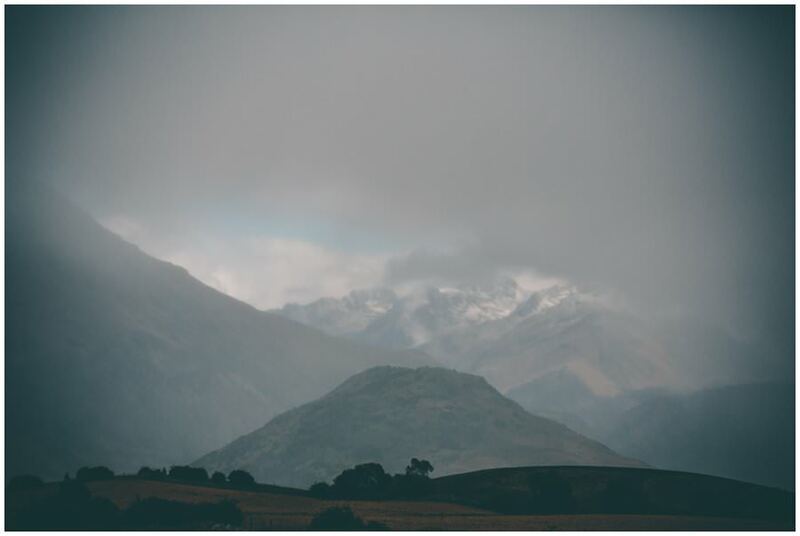 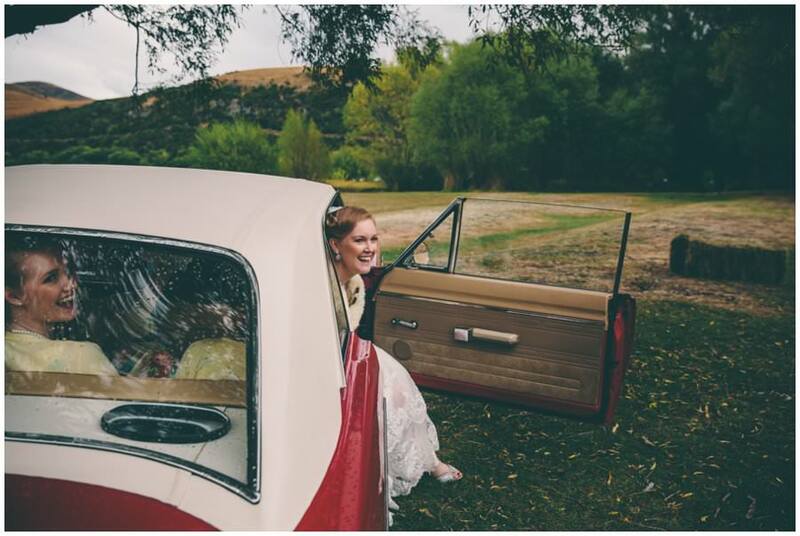 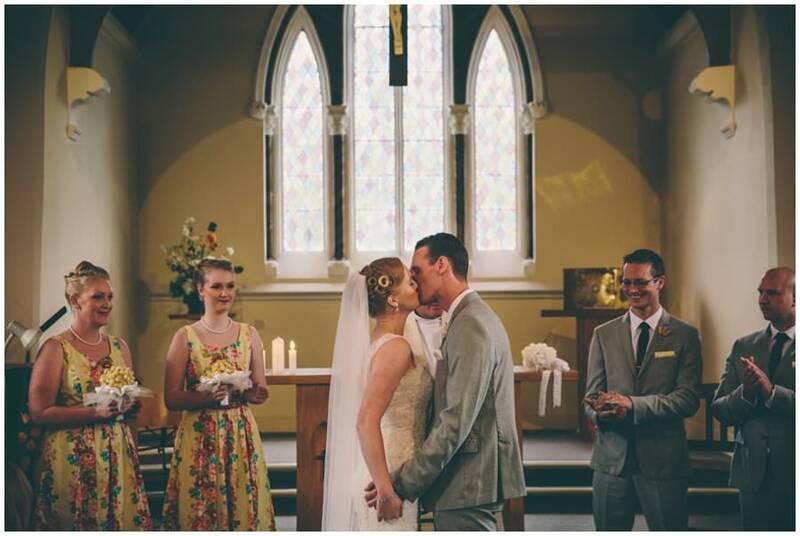 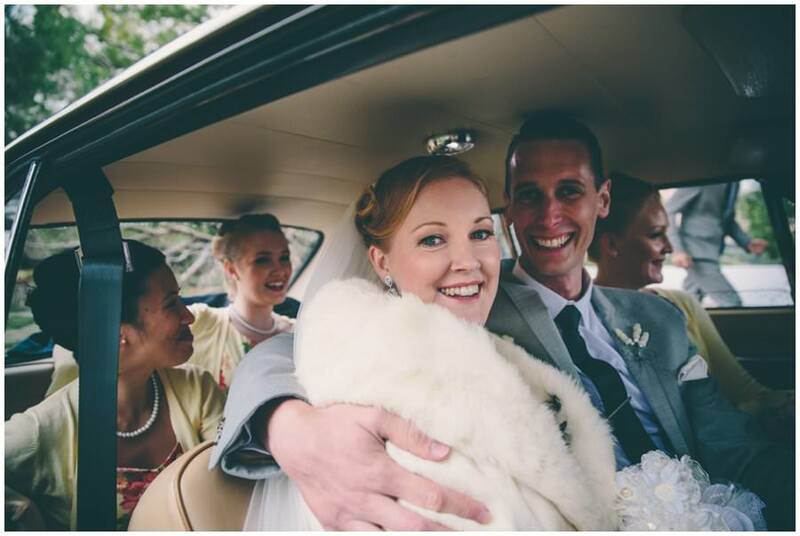 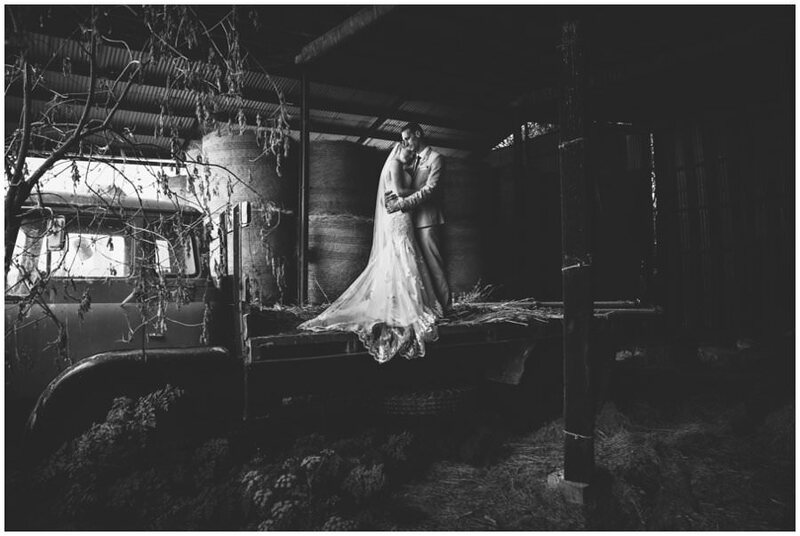 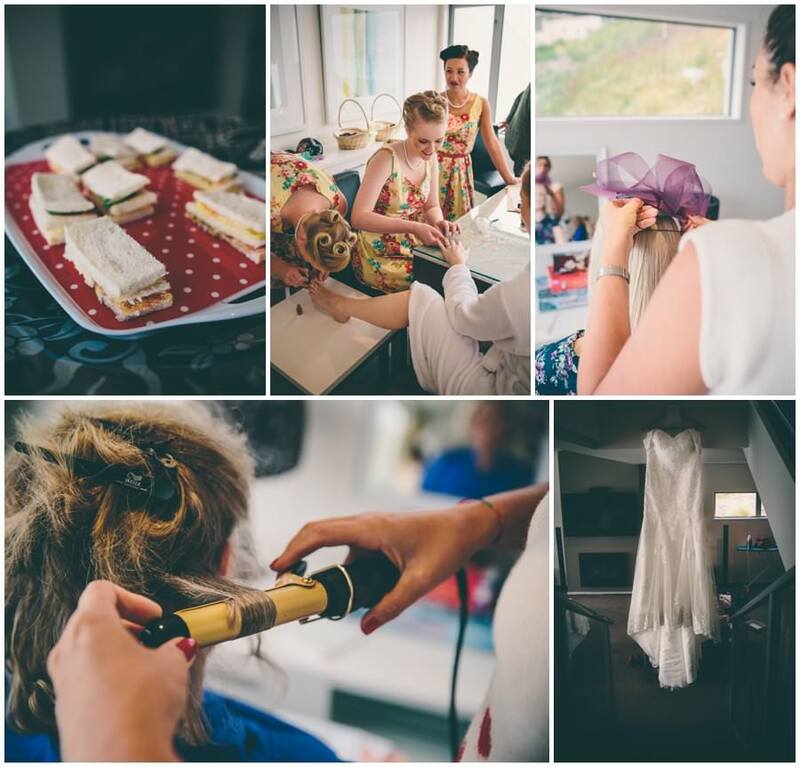 I’m not gonna rattle on too much about Vanessa and Craig’s beautiful Arrowtown wedding. 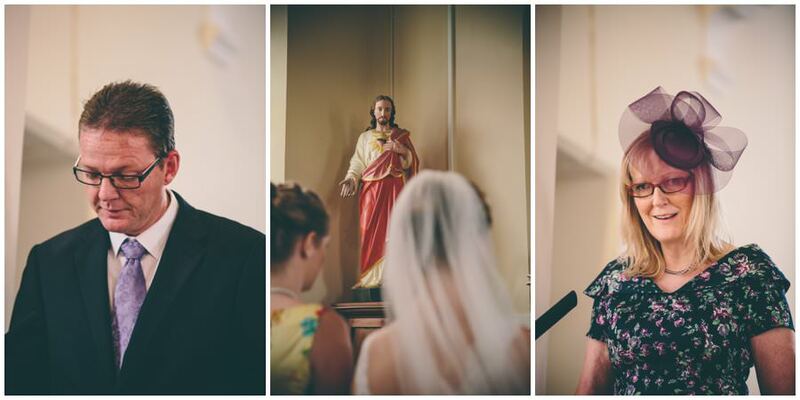 But I really loved this wedding. 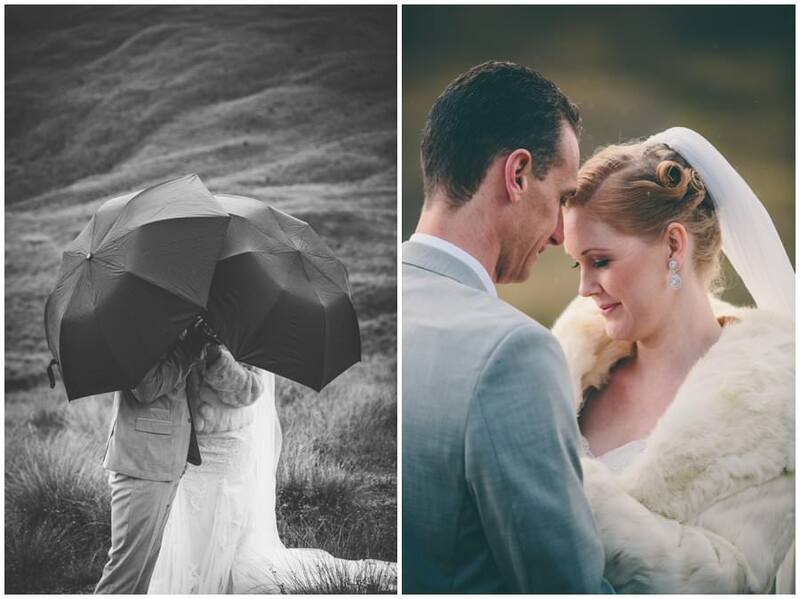 I loved the weather & I loved that the weather didn’t phase Vanessa and Craig. 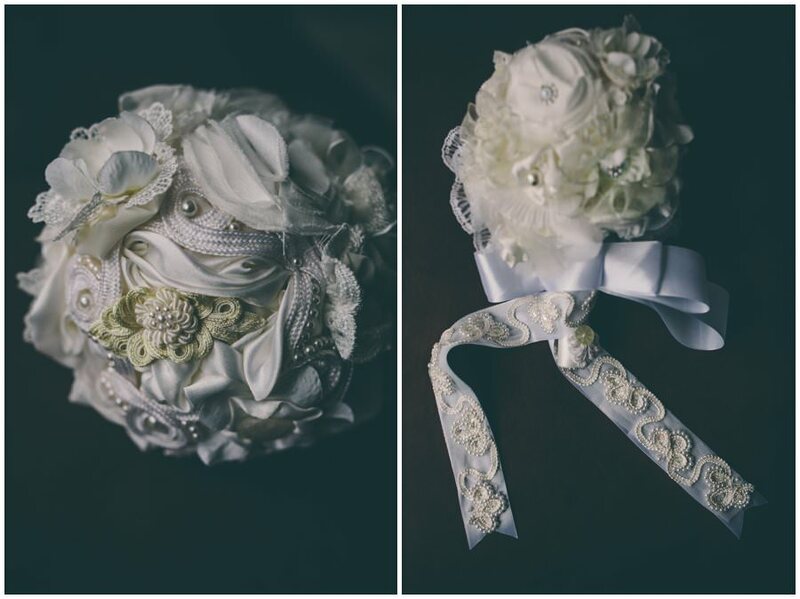 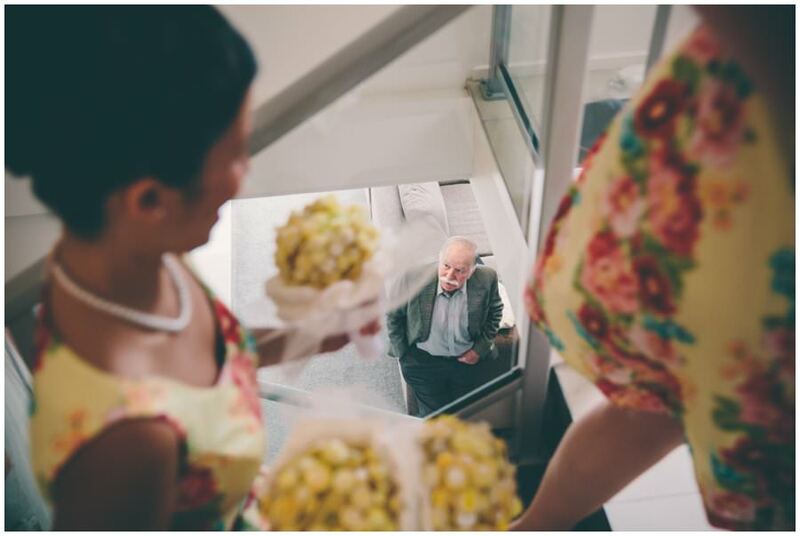 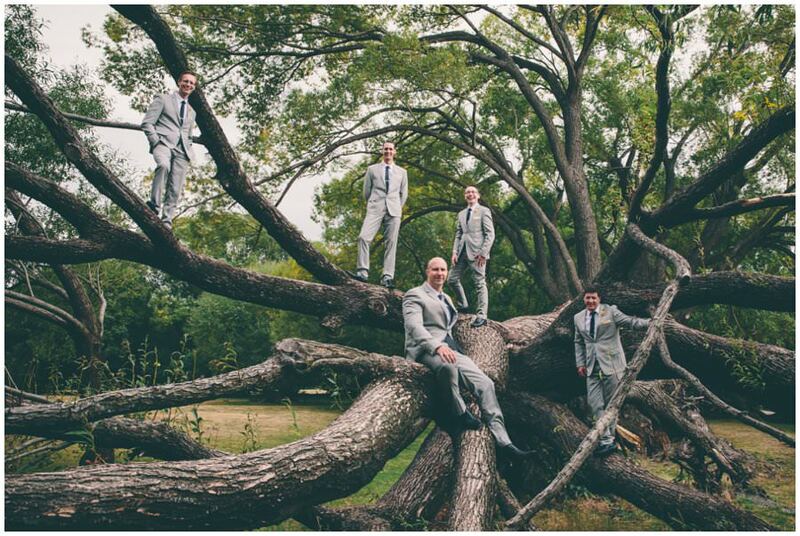 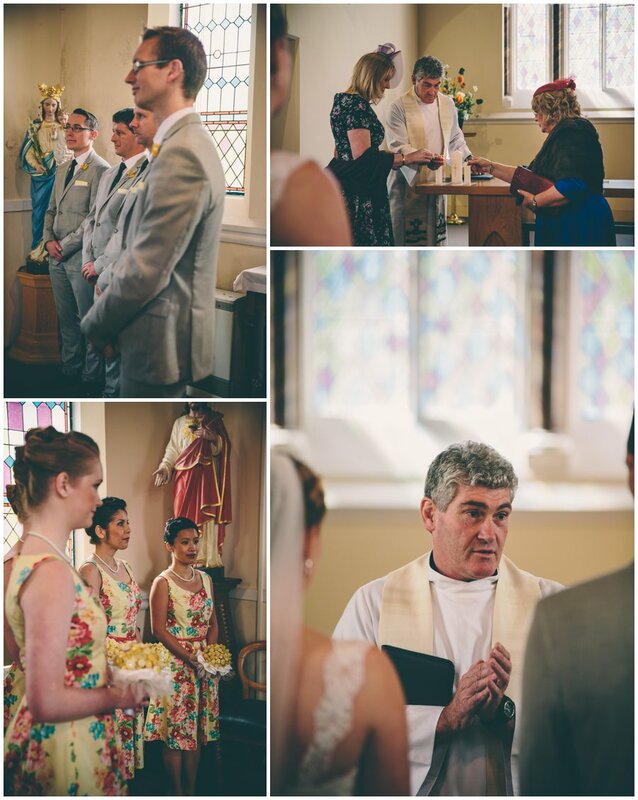 I loved the hero touches, like seriously those bouquets and buttonholes – never seen anything like those. 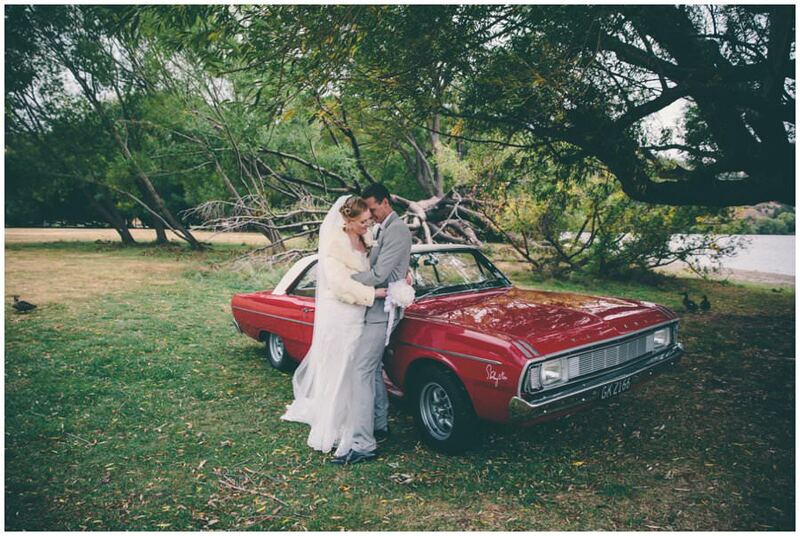 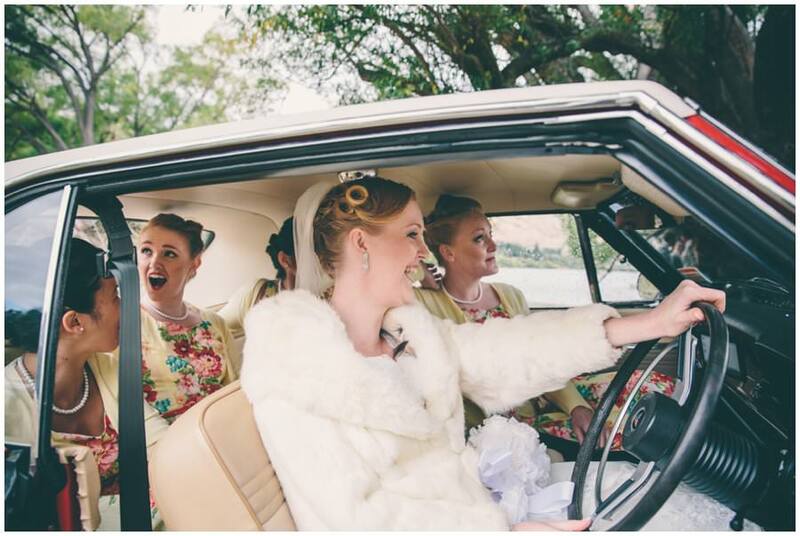 I loved the cars, #theblokesintrees, the ceremony, the bridge that Craig built, the amazing hair, the dresses, the – I really could go on and on. 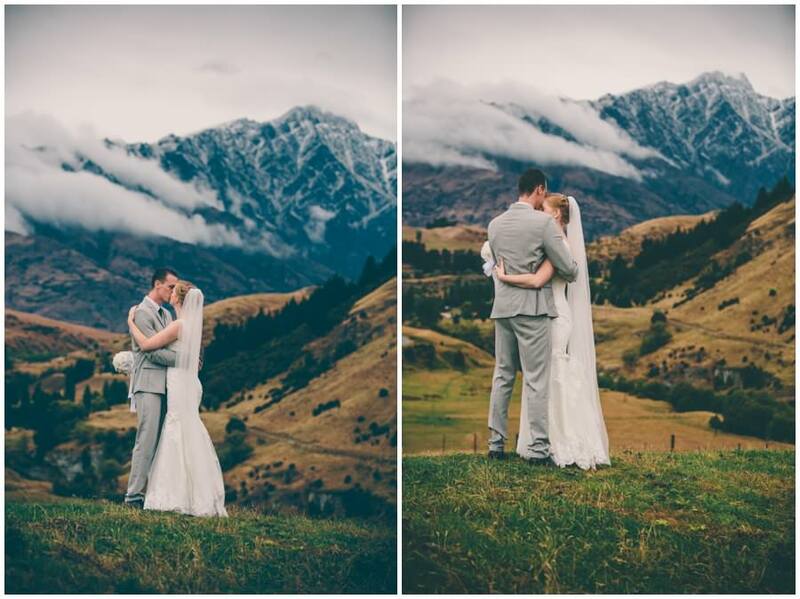 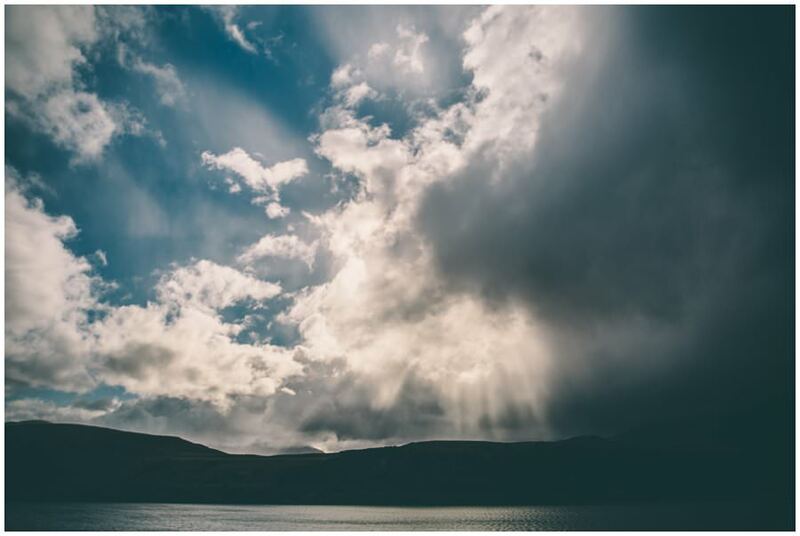 So here is a wedding story that I hope you love too. 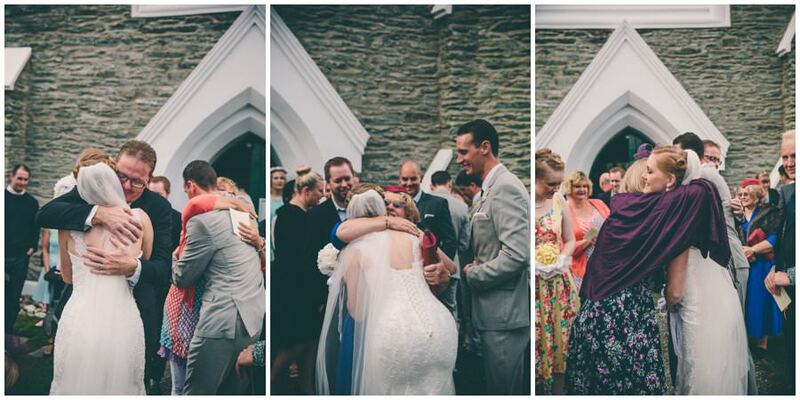 Florist: Family and friends. 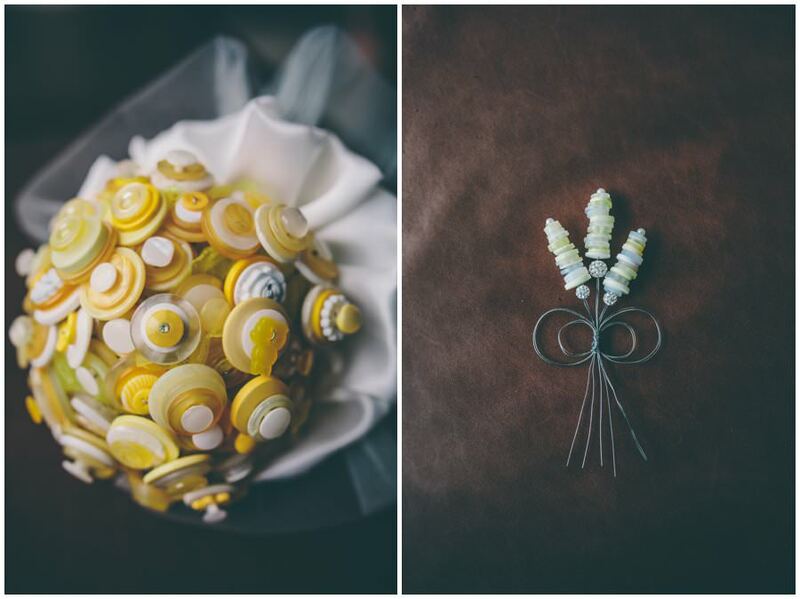 Bridal party button bouquets and button holes made by Izabel (brides maid) and Vanessa. 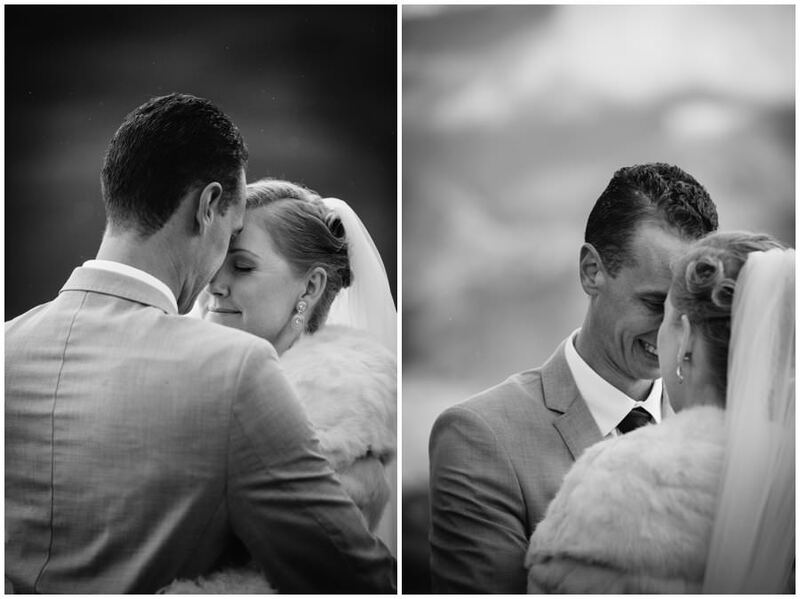 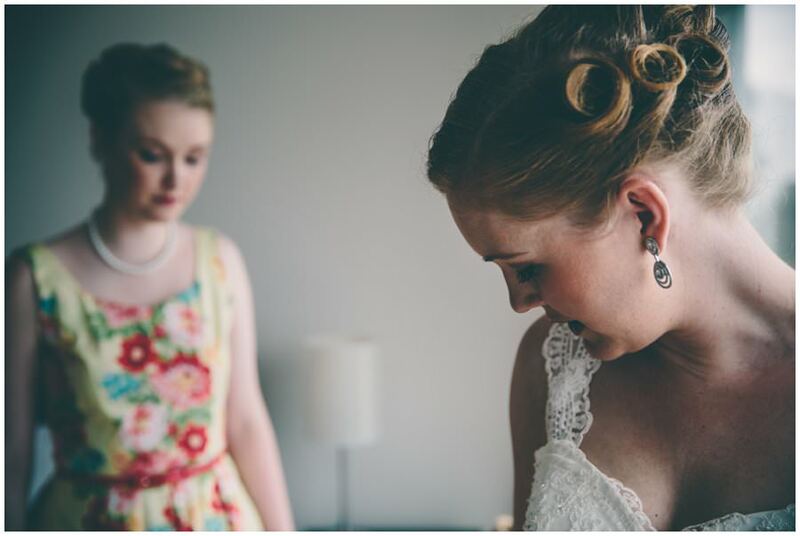 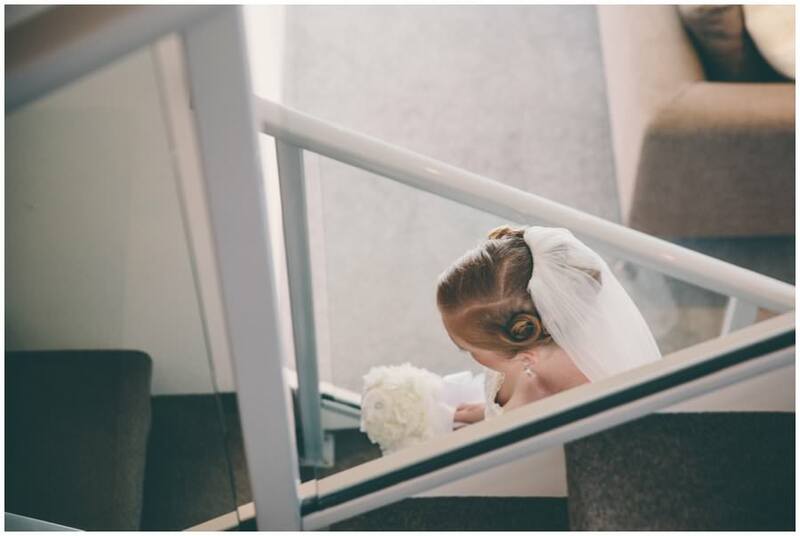 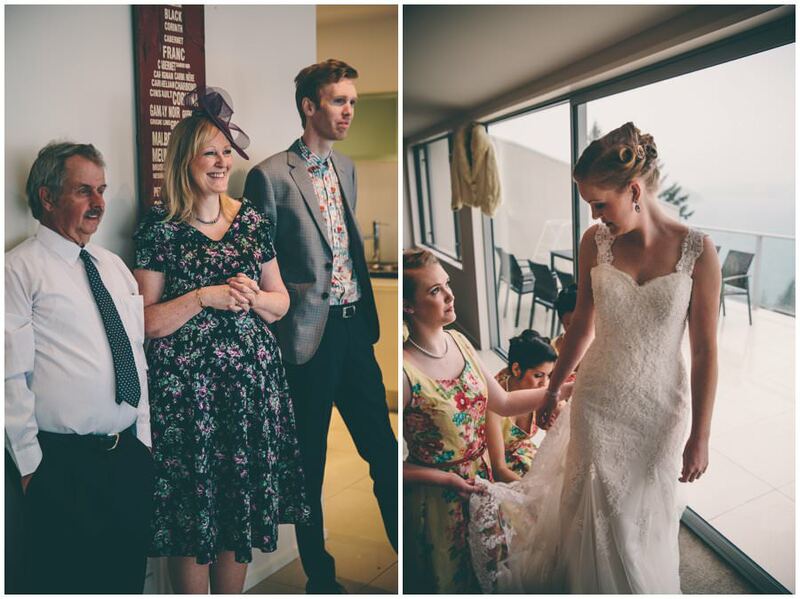 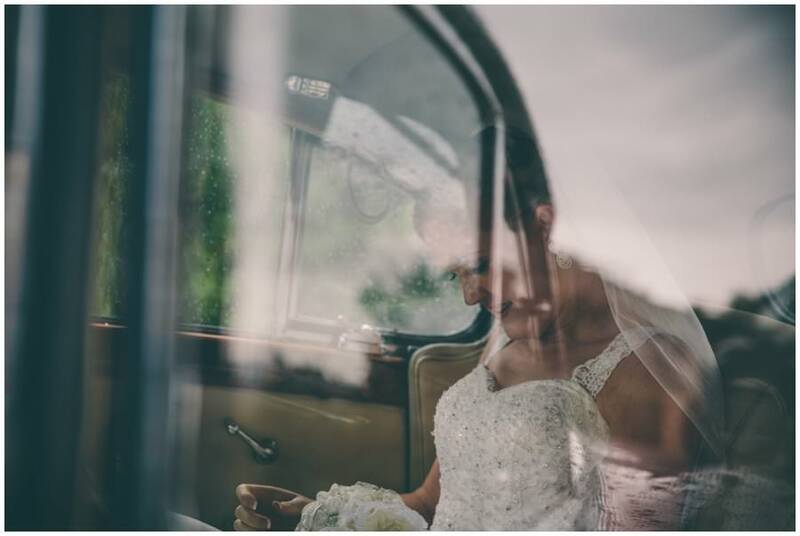 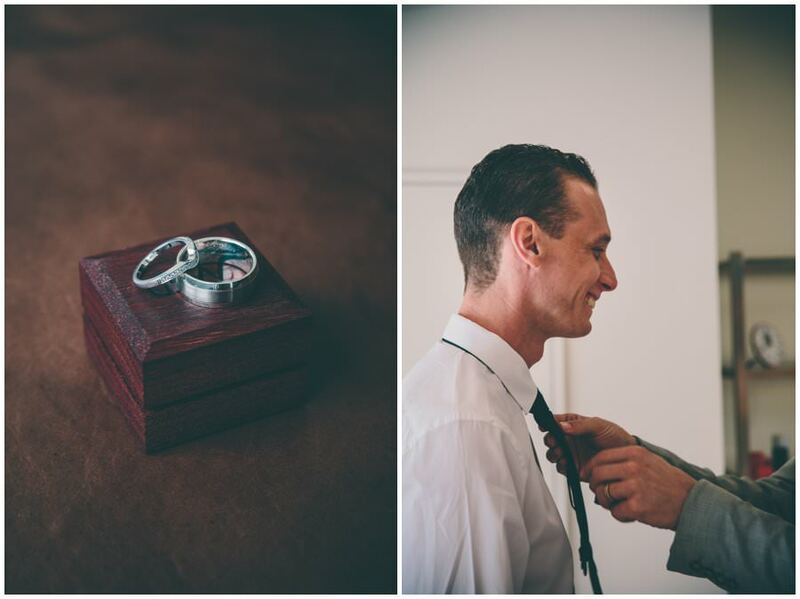 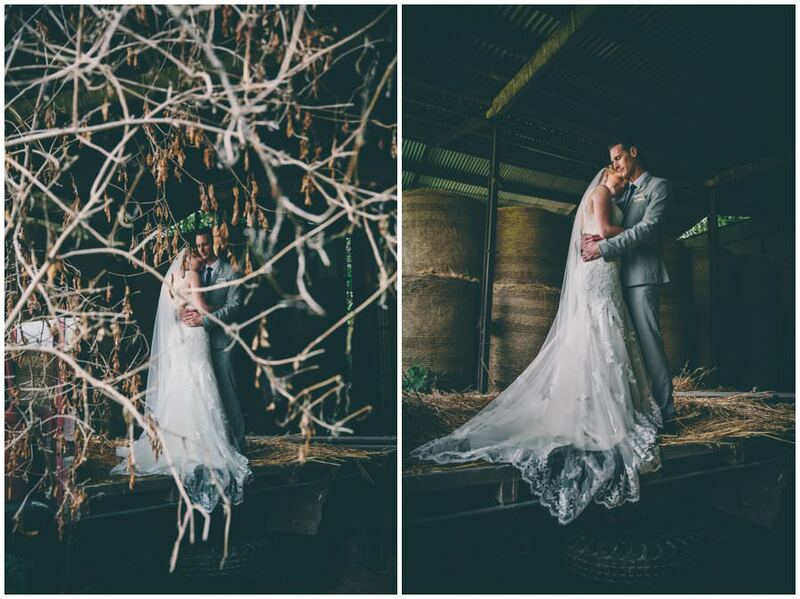 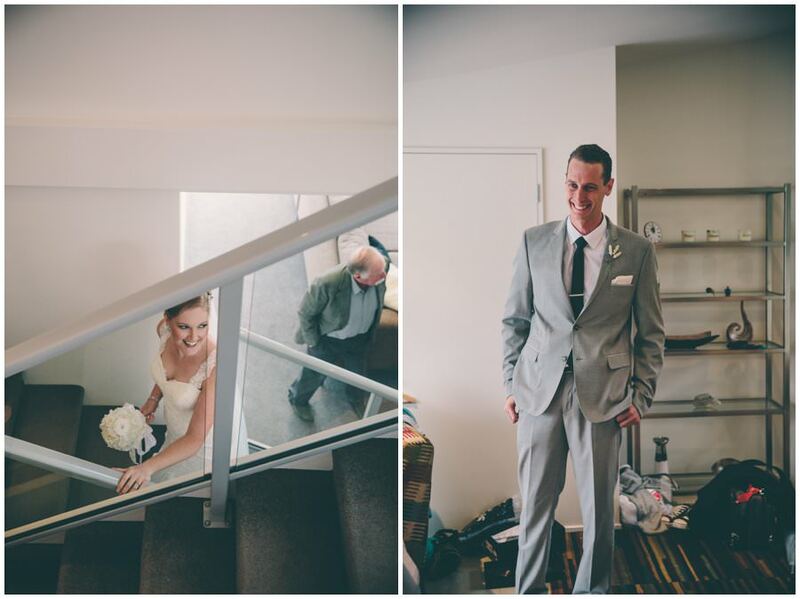 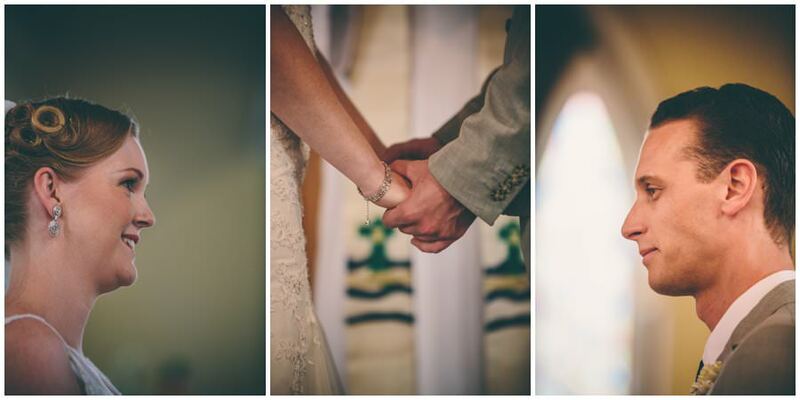 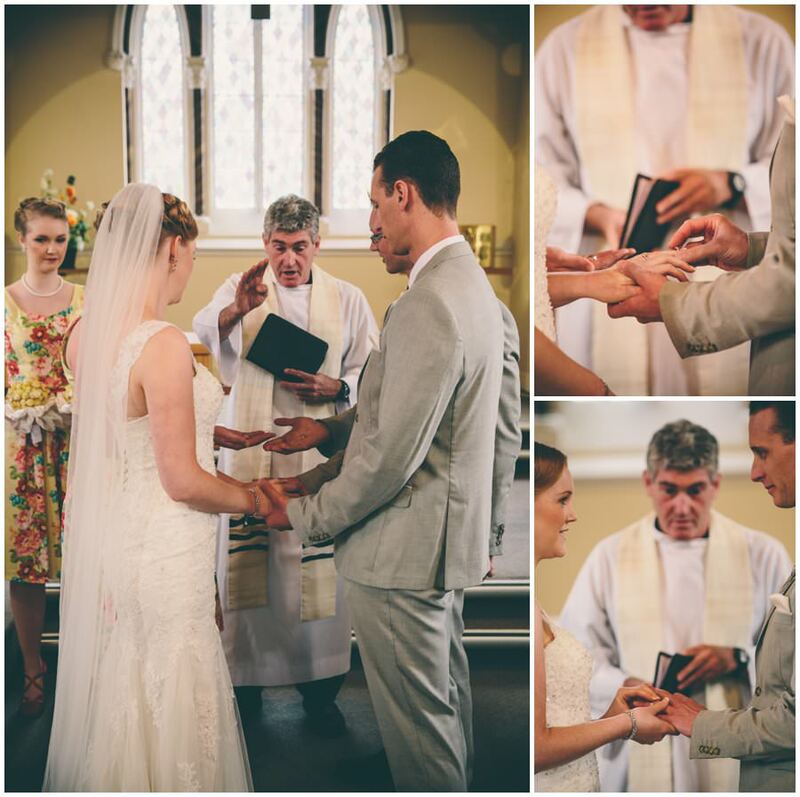 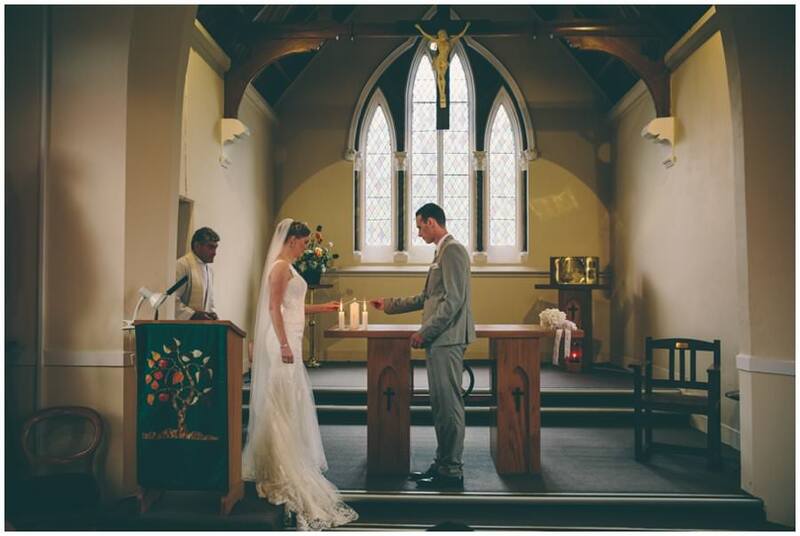 Vanessa and Craig, thank you heaps for the opportunity to capture this beautiful story of yours. 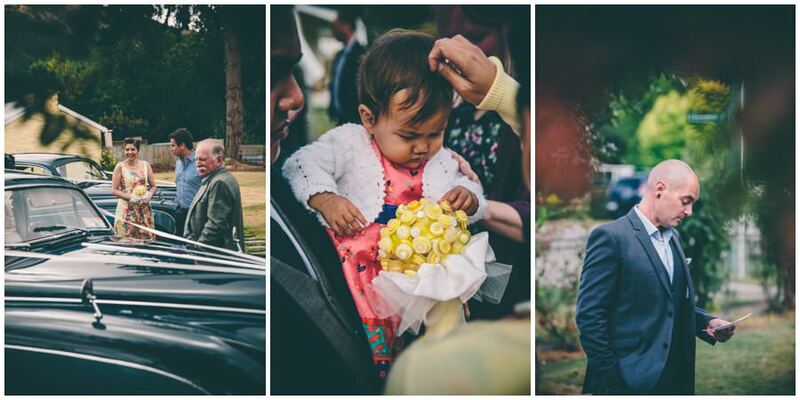 Beautiful people , in a most wonderful setting , all captured by a great photographer ! 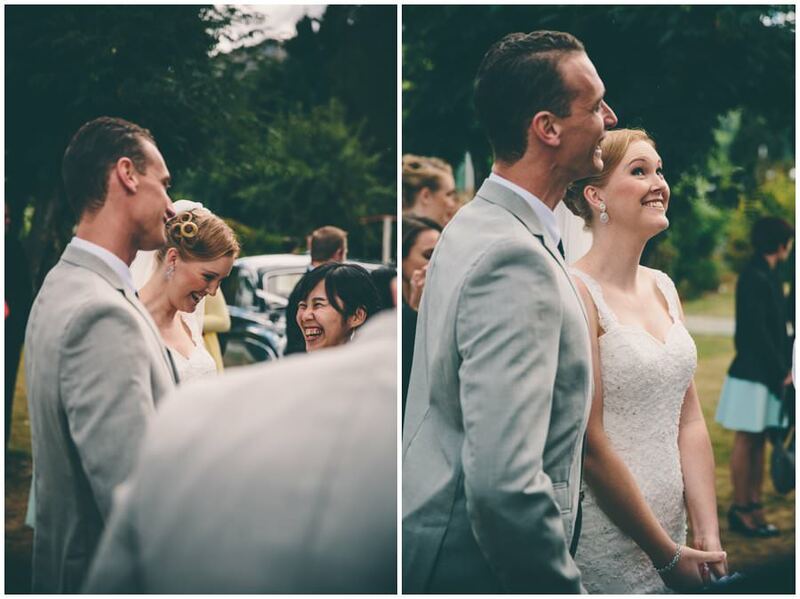 It must have been a wonderful day. 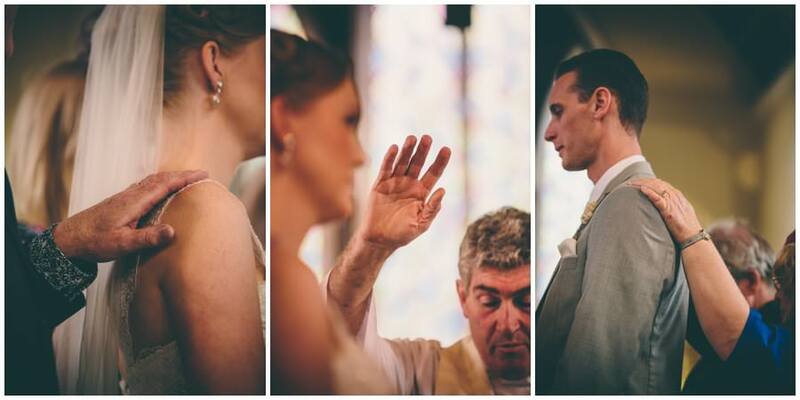 Happy anniversary ! 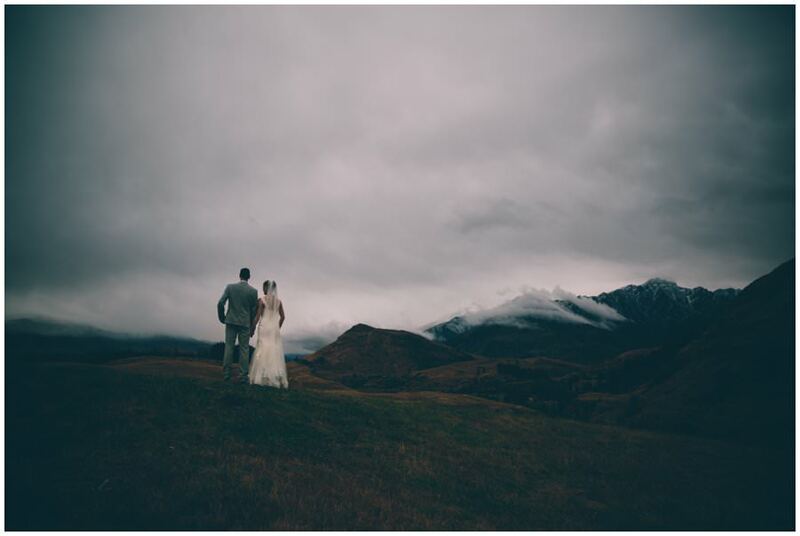 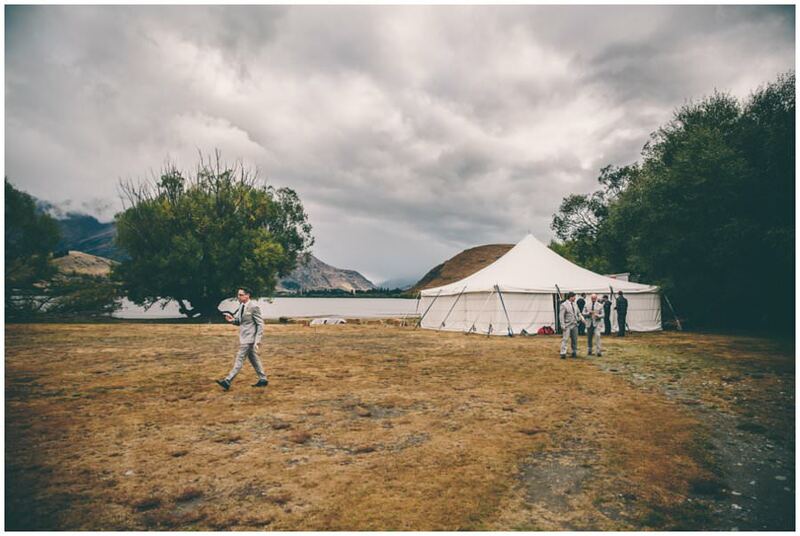 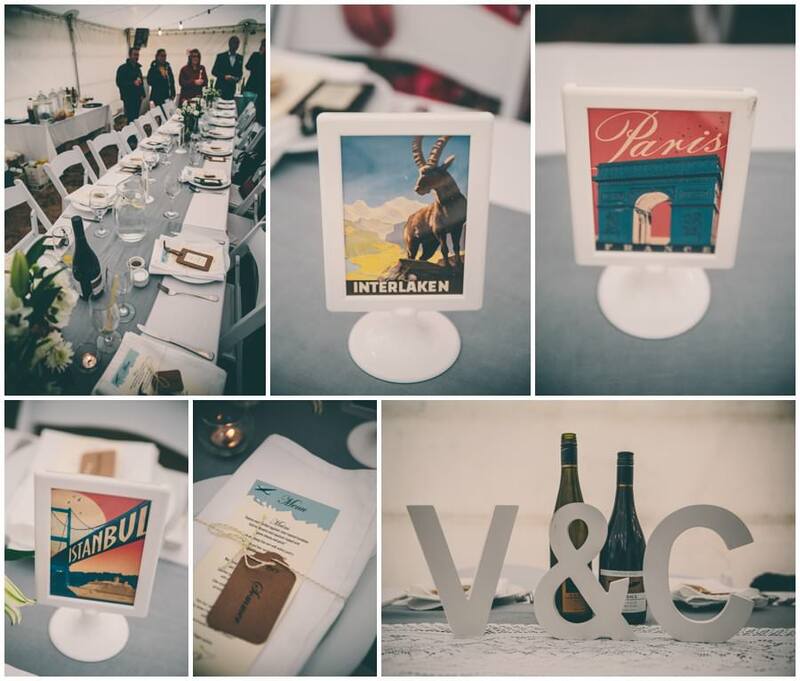 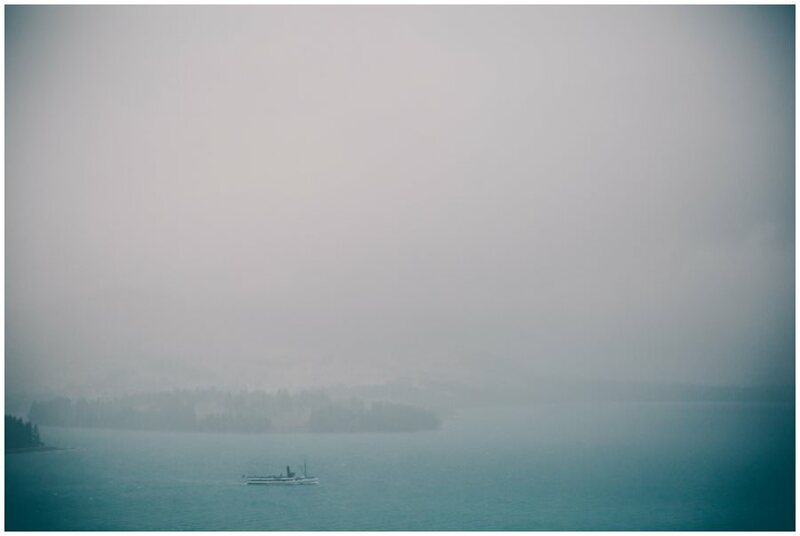 Wow what a beautiful wedding, the location captured our fantastic Sth Island scenery. 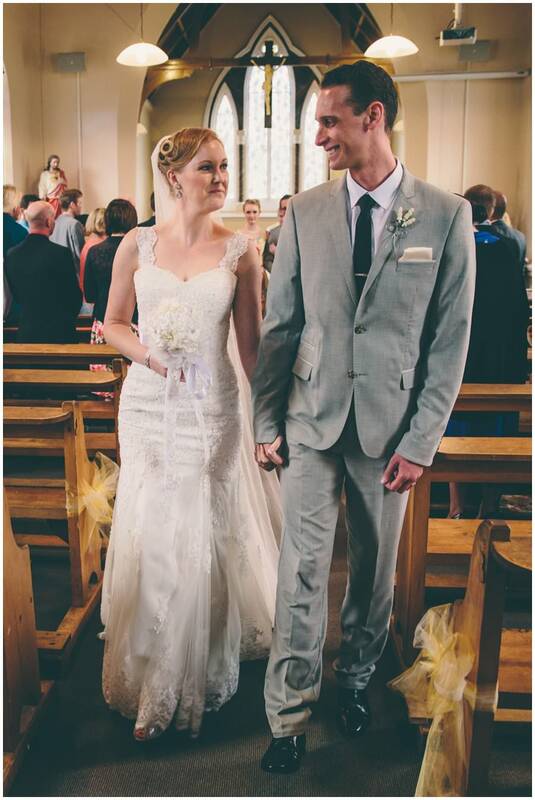 Best wishes to the happy couple. 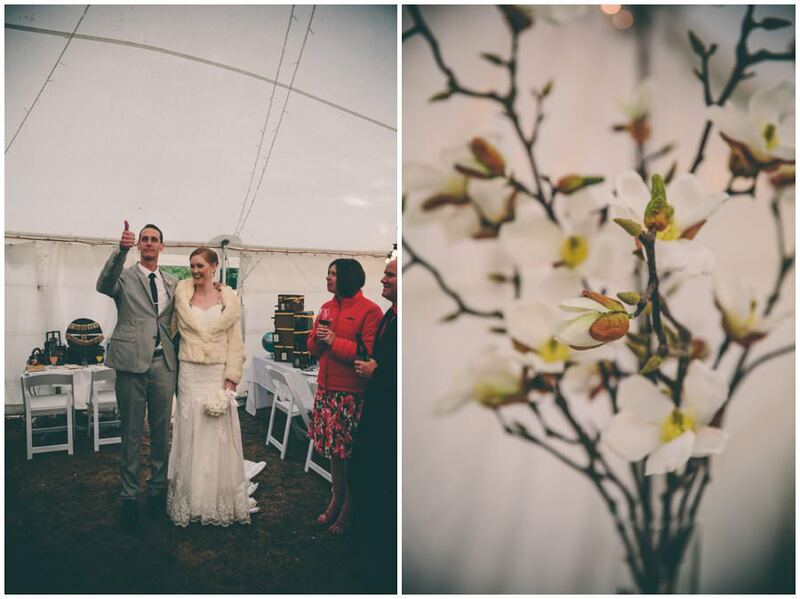 Thanks Gavin & Gladys for sharing the photos with us. 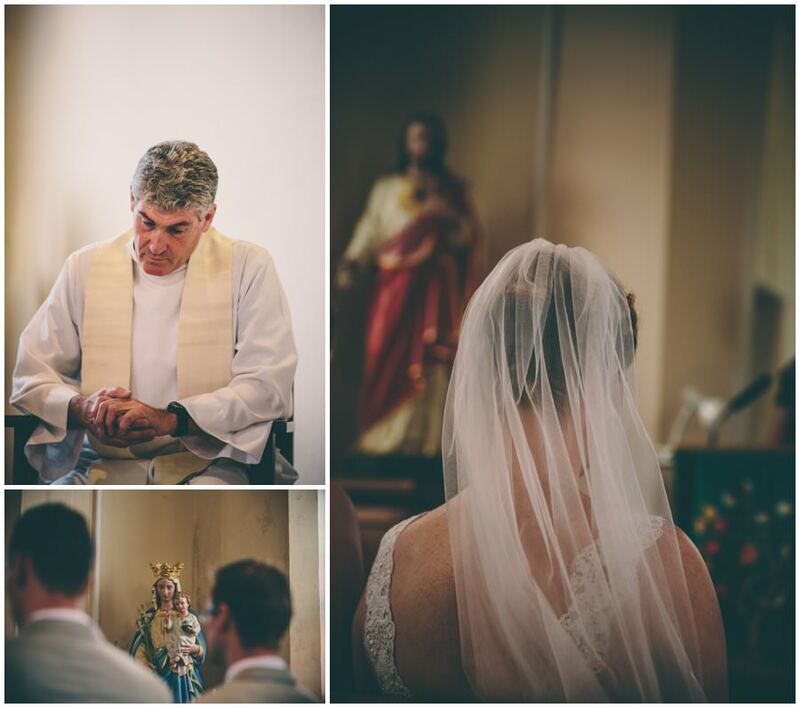 Thank you Jim for telling the story of such an amazing, magical day! 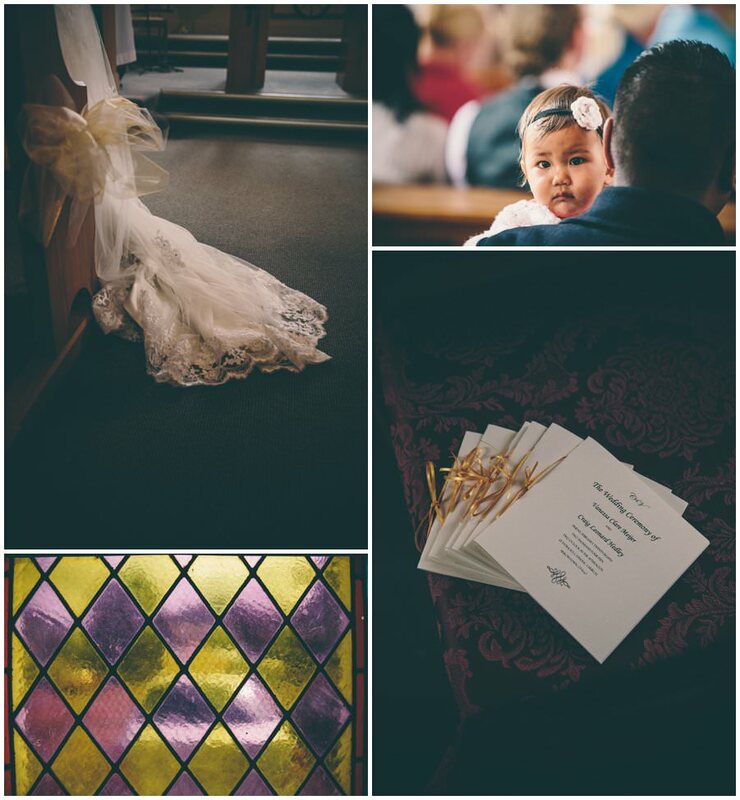 Looking at these photo’s was like reliving all the emotions of the day again but with fairy dust sprinkled over everything. 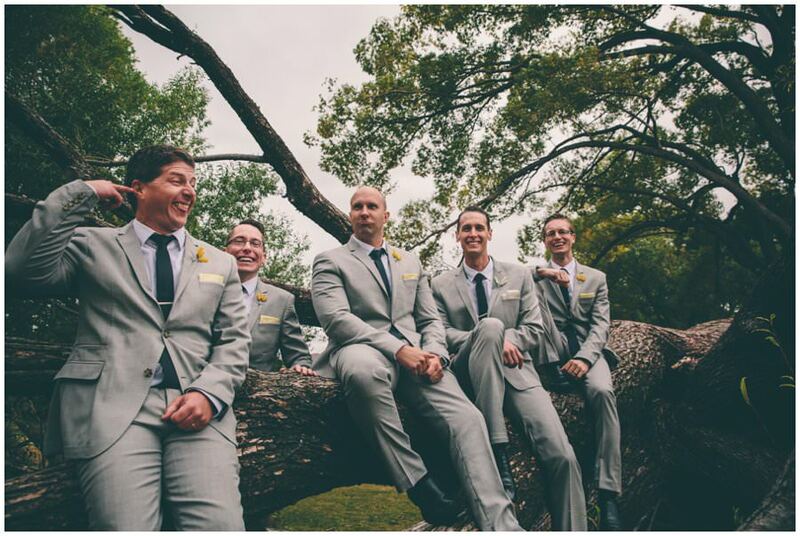 I can hardly remember the wind, rain and snow now because the great laughs and memories created have taken over. 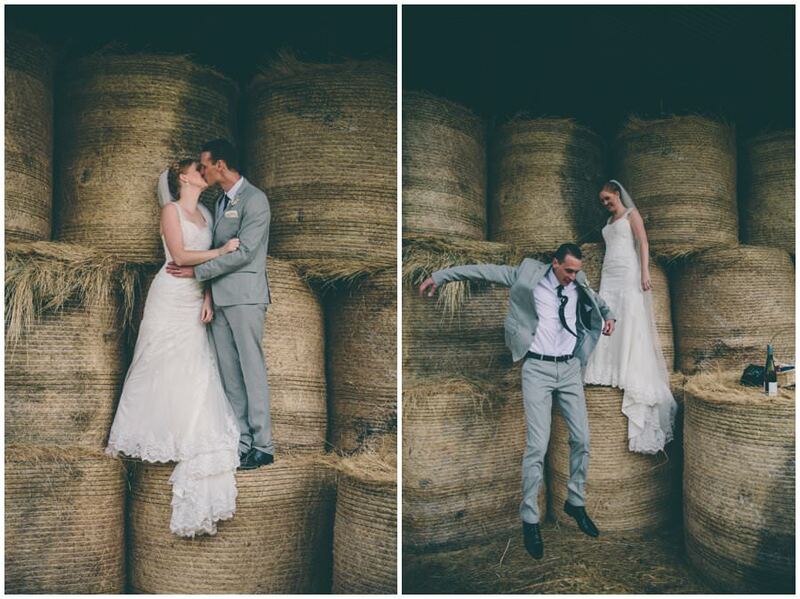 They will be cheerished for a long long time.